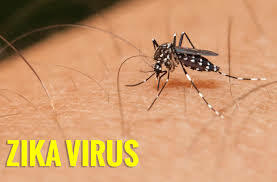 World Health Organization (WHO) has declared that the mosquito-borne Zika virus will no longer be treated as an international medical emergency. By lifting its nine-month-old declaration, the UN's health agency is acknowledging that Zika is here to stay.However Brazil has said that it will continue to treat the Zika outbreak as an emergency. Brazil has been the epicenter of a Zika epidemic since the mosquito-carried virus, which is blamed for causing severe birth defects, caused a global alarm last year. The infection has been linked to severe birth defects in almost 30 countries.